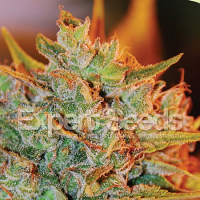 Strawberry N Mango Feminized Marijuana Seeds by Connoisseur Genetics Seeds: For this hybrid i've taken my Strawberry Cookie cut that is very cookie dom with that sweet strawberry flavour and slapped it up with the Reversed Silver Nevil pollen to create one mouthwatering hybrid. If you're into flavour this girl is right up your street throwing out Strawberry mango phenos sure to please even the most pot snob out there. 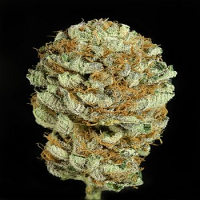 This plant is best topped from early on to create a nice bush, stretch is minimal and potency has a mix of both worlds some leaning to the cookie side more indica dominant some more sativa but the winner Strawberry mango is equal mix of both leaving you lively but smashed.